Danske Spil’s customer service has the ambition to provide customers with the best customer experiences in the gaming market. Customer service, however, worked manually with handling customer inquiries and collecting customer insights. After several years of waiting, priority was given to the commencement of CRM initiatives, where Quorum was selected as a trusted adviser. Through workshops, working sessions and visits to case companies, Quorum Consulting helped formulating the vision, requirements and expected roadmap for development. When the objectives where ready, there was also a clear communication to all departments, that would be affected by future processes and get a better customer insight. 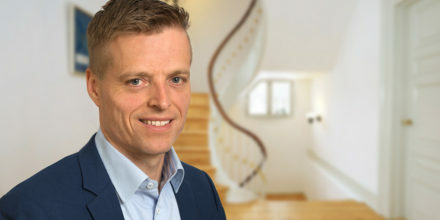 After initial preparation, Danske Spil’s customer service was fully aware of priorities and wishes for two releases, to initiate the work with chosen SalesForce IT supplier and to start on a better and more consistent way of capturing customer inquiries. At the same time, the management gained overview of the changes affecting the organization. 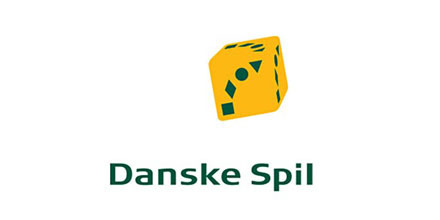 Danske Licens Spil was established in 2010 and offers Poker, Casino, Oddset, Tips and Zezam. The company is a subsidiary of Danske Spil A/S like Danske Lotteri Spil. The Danish state has 80 percent of the shares in Danske Spil and DGI and DIF each have 10 percent. Last year, Danske Spil distributed 1.1 billion Kroner to charity.